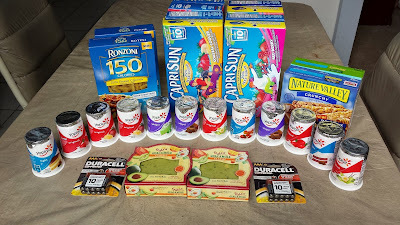 Browse » Home » Wednesday Weekly Shopping » Friday Figures 01/03/14 - link up your savings! Friday Figures 01/03/14 - link up your savings! Welcome to Friday Figures! 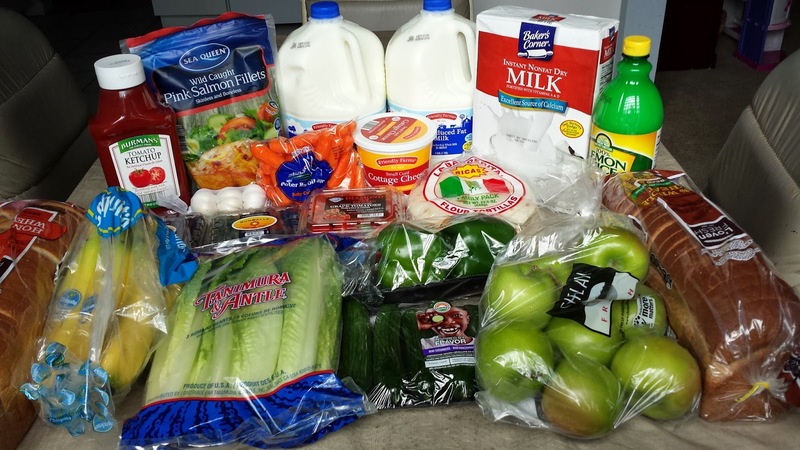 This weekly grocery deal linkup is replacing the previous linkup, Wednesday Weekly Shopping. I had originally started a grocery link up on Wednesdays because that was the end of the Publix shopping week in my area. But I found that most people were reading and linking up on Fridays, not Wednesdays. So, I've decided to move this linkup to Friday and change the name! I was pretty faithful in totaling my grocery shopping deals throughout 2011, 2012, and part of 2013. But around August, I stopped posting my ALDI deals. Then, I found that I often would lose my ALDI receipt by the time the linkup was to go up. So I stopped doing the posts, and therefore don't know if I was able to keep my average of $80 per week for a family of five, including two teenagers, for the rest of the year. Here's to hoping that I have a better 2014! Overall, this week I spent $58.19 for items which retail for $98.19, or a 41% savings based on the retail value of the products at the stores where they were purchased. For the year (1 week), I spent $58.19 for items which retailed for $98.19 and saved $40.00, or a 41% savings. 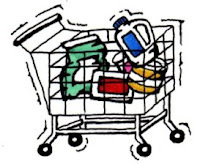 That's an average of $58.19 spent each week for a family of five (husband, wife, and daughters ages 16, 13, and 8), including lots of fresh produce, dairy items, and kosher meat, as well as paper and plastic goods, health and beauty items, and cleaning supplies.